Katherine debriefs on how her hosting duties went (verdict: good, maybe not great?) and Kate checks in on her rejection tally so far this year and wonders what to do while waiting to hear back on submissions. Then Kate speaks to award winning children's author, editor and publisher, Davina Bell. They talk about how Kate went in her pitch (eek! ), what publishers are looking for and the secret to being a writer (hint: you already know this one). 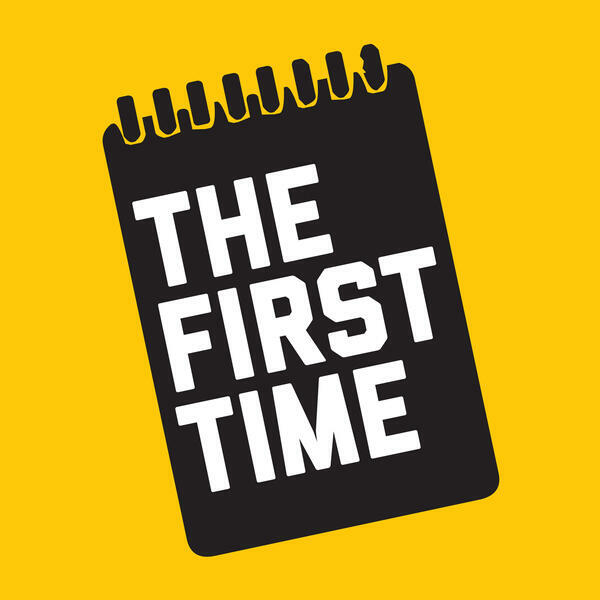 Check out show notes for this episode on our website www.thefirsttimepodcast.com or get in touch via Twitter or Instagram @thefirsttimepod. Don't forget you can support us and the making of Season Two via our Patreon page https://www.patreon.com/user/overview?u=14470635! Thanks so much.